After a flurry of initial public offerings this year, shares prices in Spain REITs have fallen in recent months. In total, four REITs (known as SOCIMI in Spain) have tested the public markets and all four are below their initial prices. Lar Espana Real Estate is down 12 per cent since its IPO in February. Shares in Merlin Properties, which launched this summer as the largest IPO in Spain in three years, closed at €9.280 today, down from an initial offering price of €10. The other two property IPOs were Hispania, backed by U.S.-based Paulson & Co., which has dipped below its IPO price in recent days; and Axia Real Estate, which closed at €9.6970 today, down from €10. In total, seven companies in Spain have launched seven initial offerings so far this year, raising €4.85 billion, the most for the first half of the year since Dealogic began tracking the market in 1995, according to an interesting article in Financial News. For REITs this is not shocking news. By nature, REITs are not expected to generate big fluctuations in stock price. Their main attraction is a consistent yield, a way for investors to make a conservative bet on a real estate sector with minimal investment and low tax exposure. Spain’s depressed real estate markets attracted large-scale institutional investors, particularly from the U.S., which helped establish the new real estate trusts. So there is no doubt that Spain property and the REIT structure are attractive to large-scale investors. But the REITs have generated little activity to excite markets since their IPOs. “Sitting on the cash” describes many aspects of Spain’s market, with lenders still apprehensive. But there are signs that the mortgage lending market may be changing. 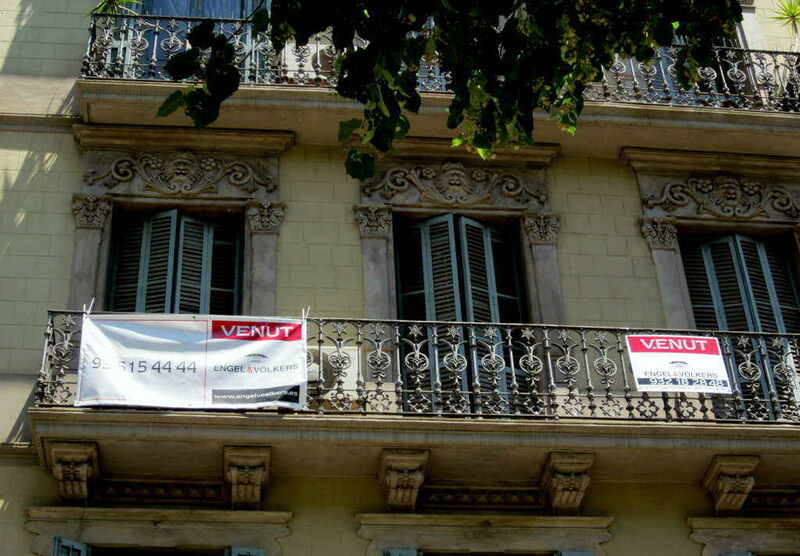 And all indicators suggest that investors are ready and willing to target Spain property again. “It’s logical that investors target real estate as it was the worst-performing sector during the crisis and offers most upside,” said Luis Benguerel, a trader at Interbrokers Espanola de Valores told Financial News. There are at least two more real estate IPOs in the pipeline, Financial News reports.